The 2011 Poppies - The People's Picks! For quite some time now, friend of AFB Michael Crawford of mwctoys.com has been conducting The Poppies, which are a set of awards for the types of toys and statues we all love to collect. The Poppies is quite a complex effort on Michael's behalf. It comprises of two sets of voting. 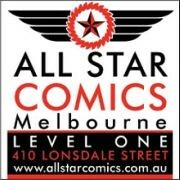 The first is the Judges' Vote, with a panel of industry professionals, members of the toy media (including yours truly) and invited collectors, who contribute to the nomination process and then vote on them. The second set, The People's Picks, is open to everyone! 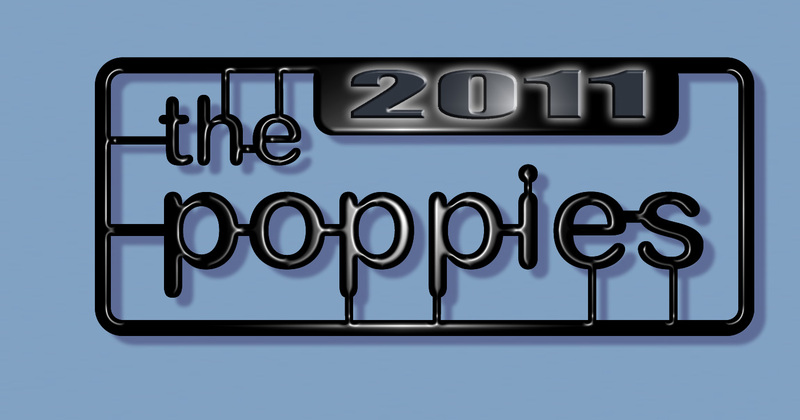 The ballot for the People's Picks for the 2011 Poppies is up now - please check it out and vote! Voting is open until the end of the month, at which time Michael will post the results of both sets of voting. It's always interesting to compare! I just gave my votes and it was a very good list. Hard to choose from thats for sure but i think i made some very good selections. Well done on getting a say at the industry level Andy! We need some Bowen sanity in there!! Bowen Designs' Mini-Bust line goes Nova! Pre-Order Hot Toys Red Skull now! Pre-Order Sideshow's Magik Comiquette Now!